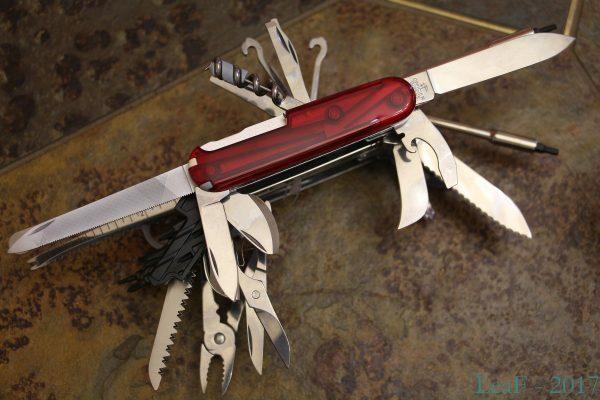 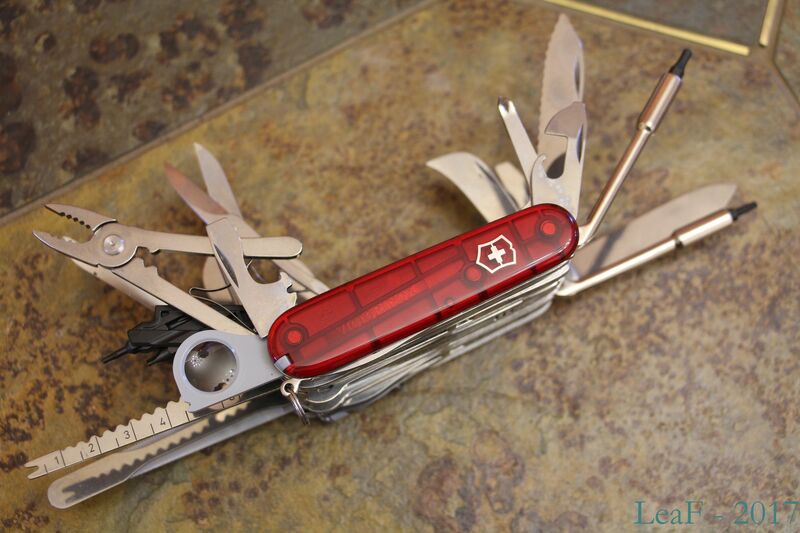 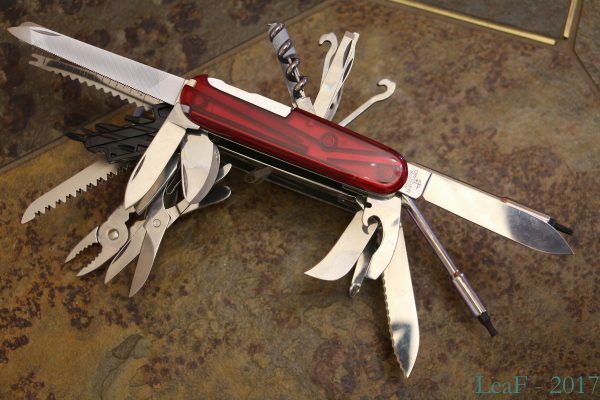 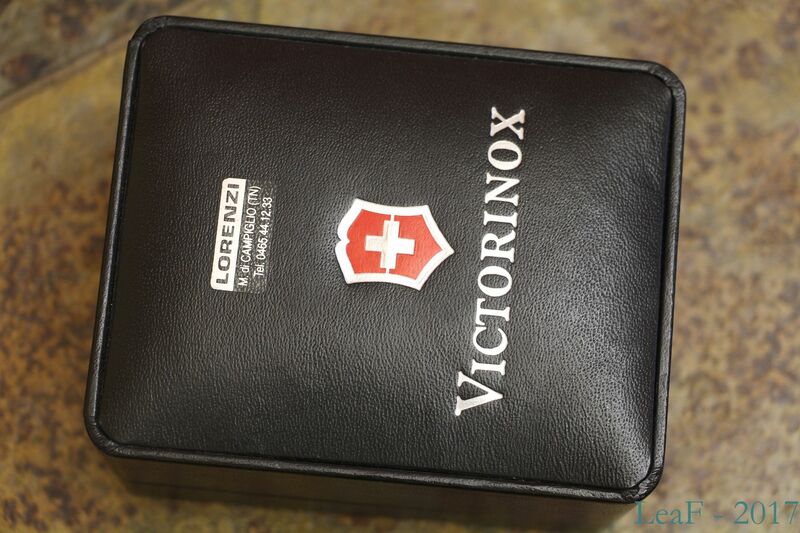 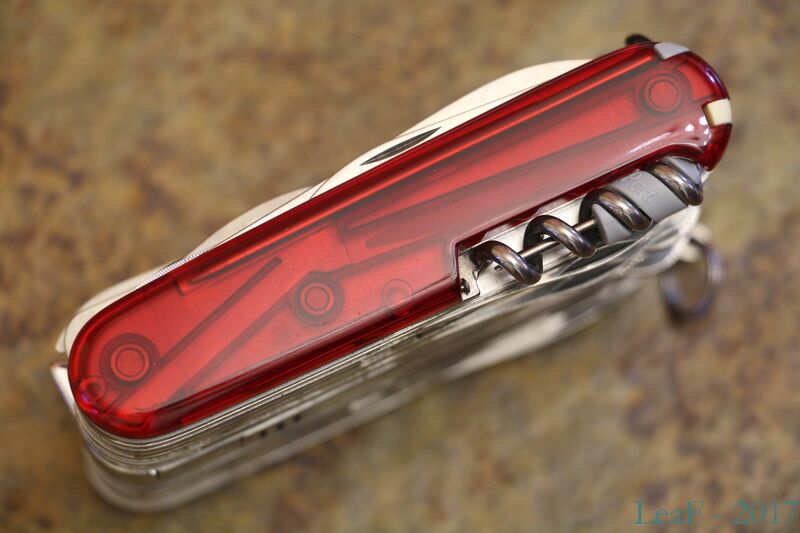 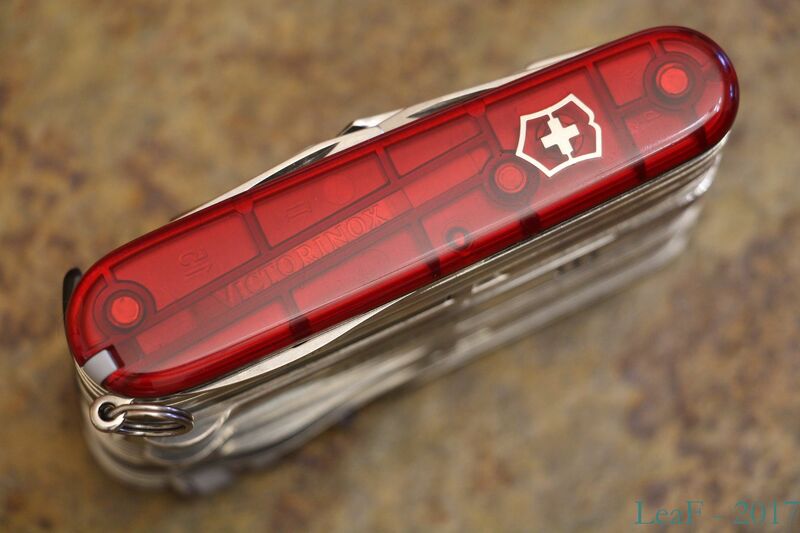 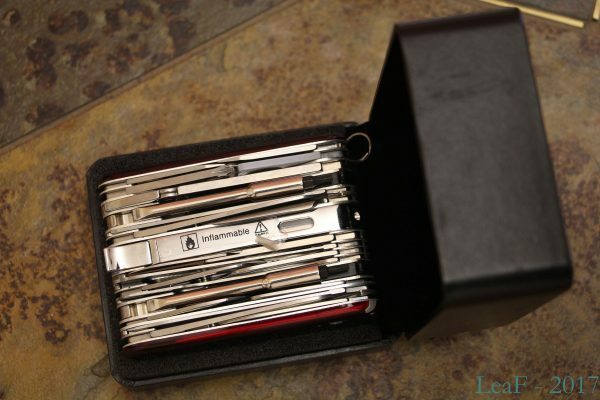 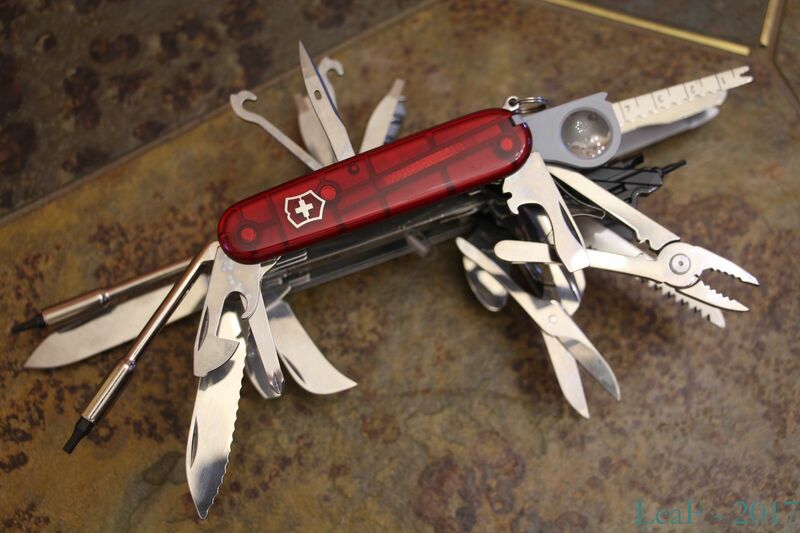 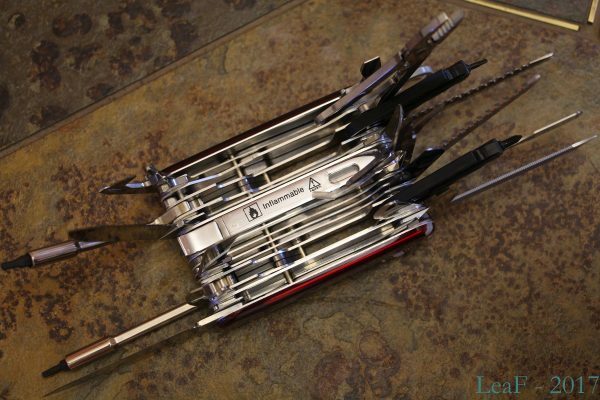 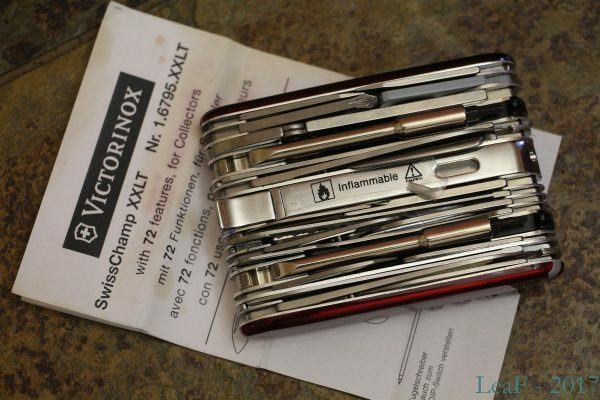 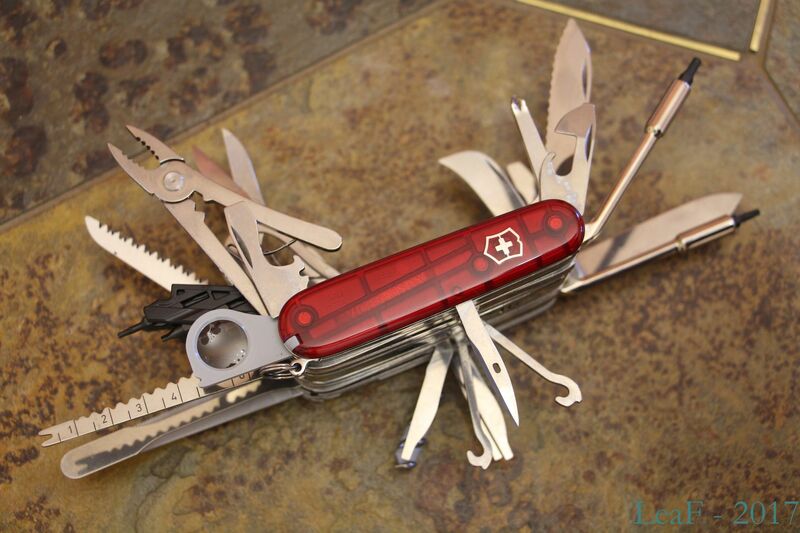 The Victorinox SwissChamp XXLT knife is a one of fews, produced specially for stupid people collectors. 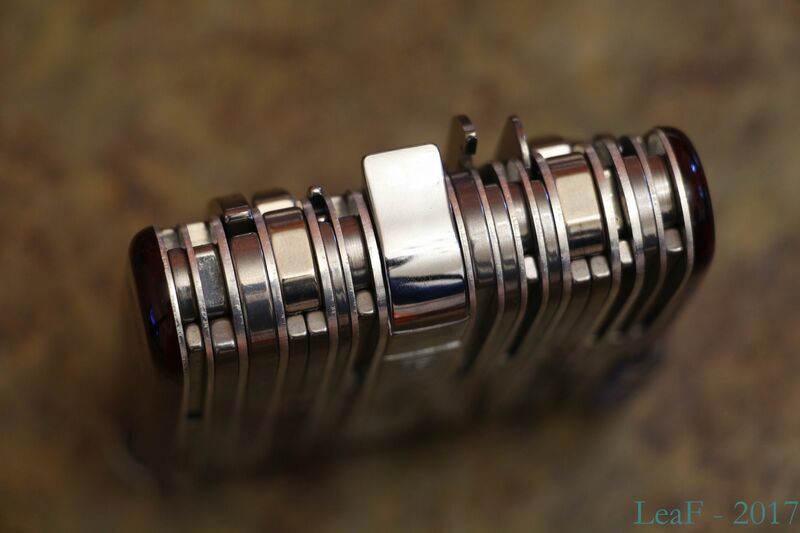 Moreover – it’s a one from three (or four?) 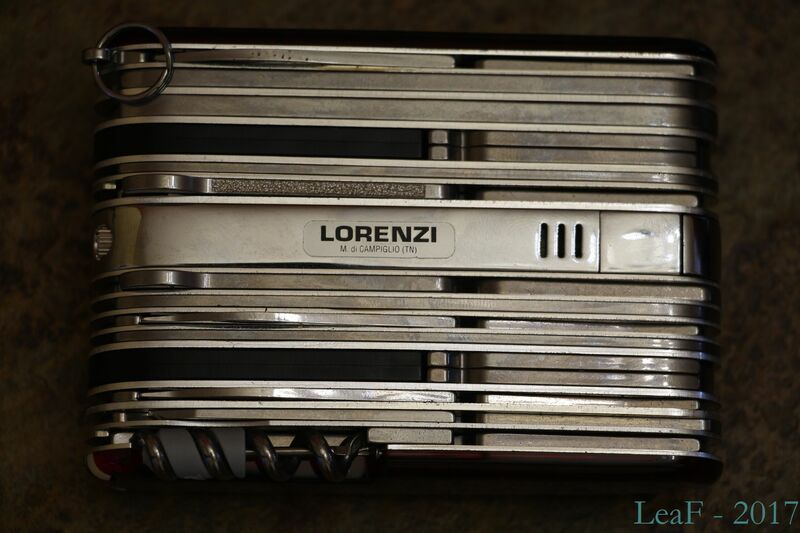 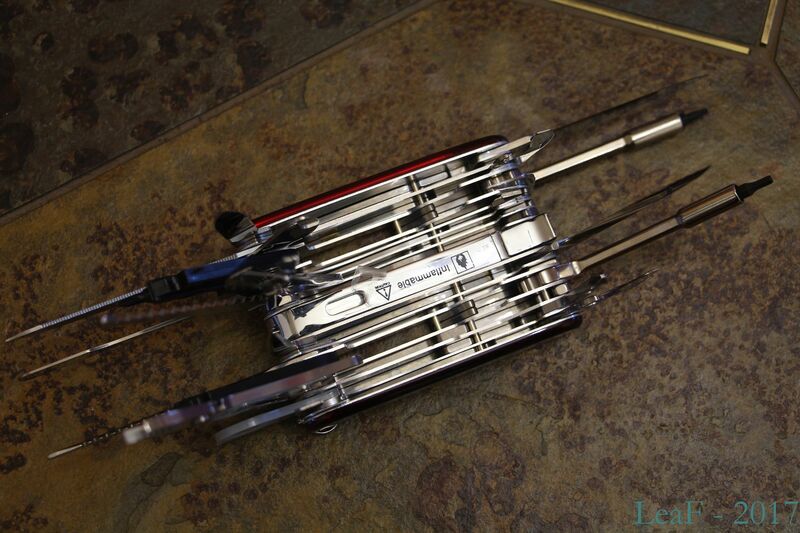 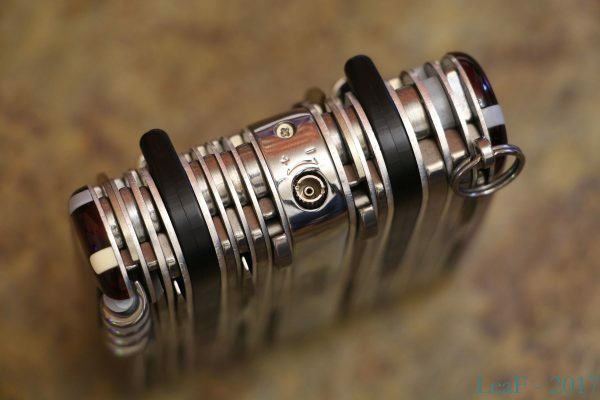 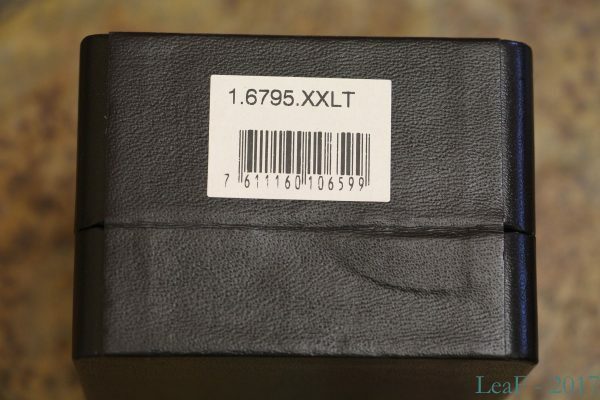 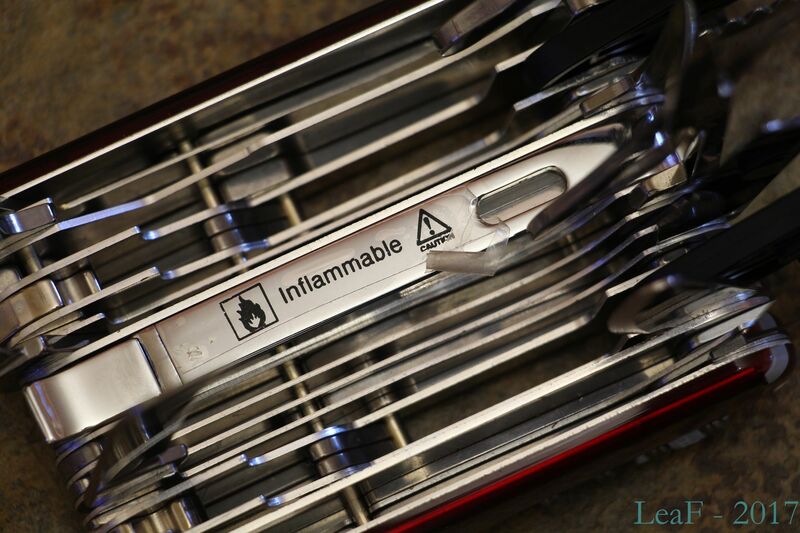 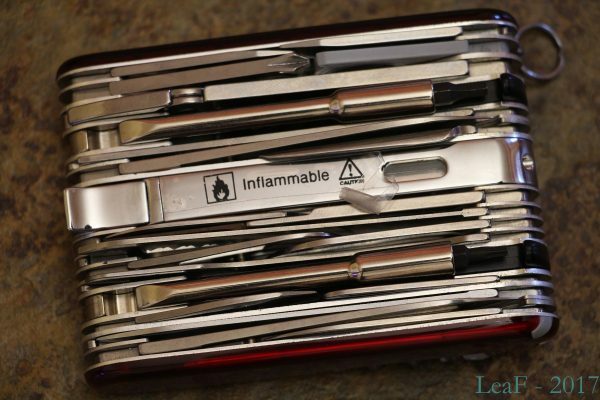 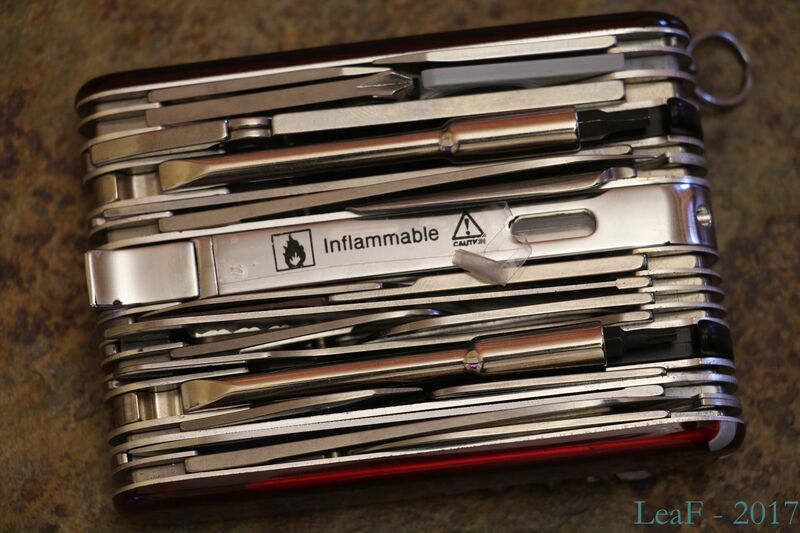 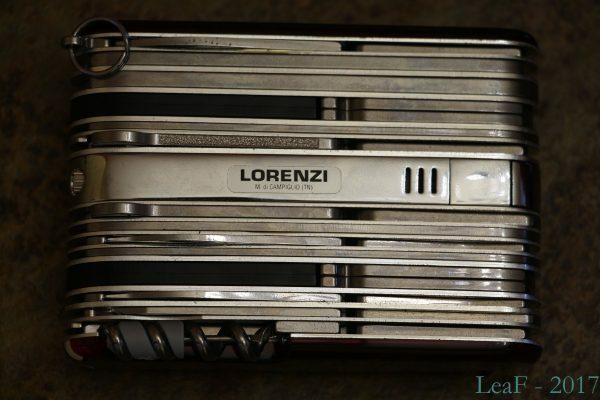 models which has extremely rare tool – Butane Lighter. 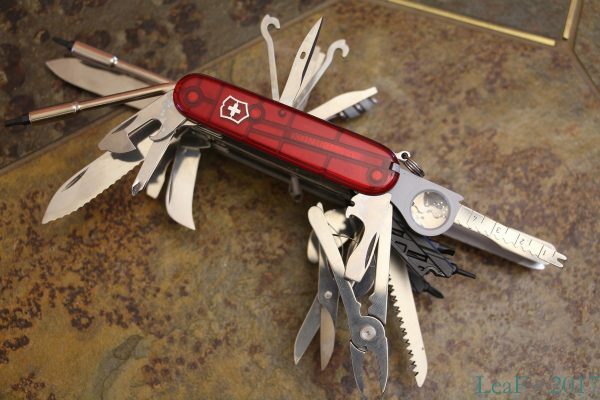 Short summary: nice, valuable, not suitable for EDC.